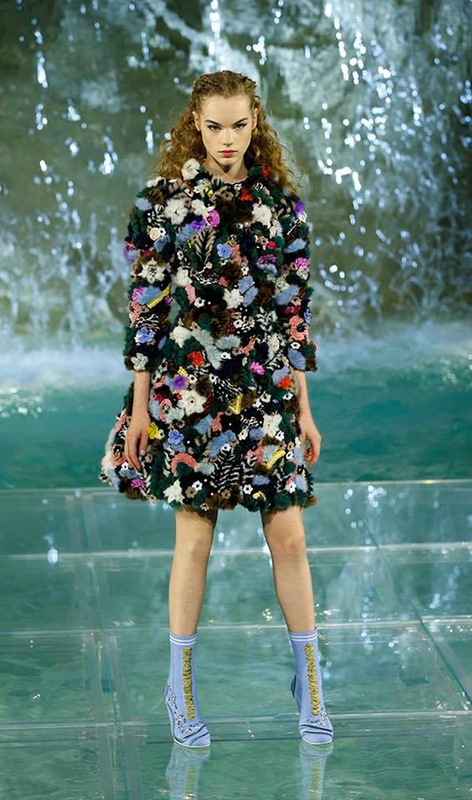 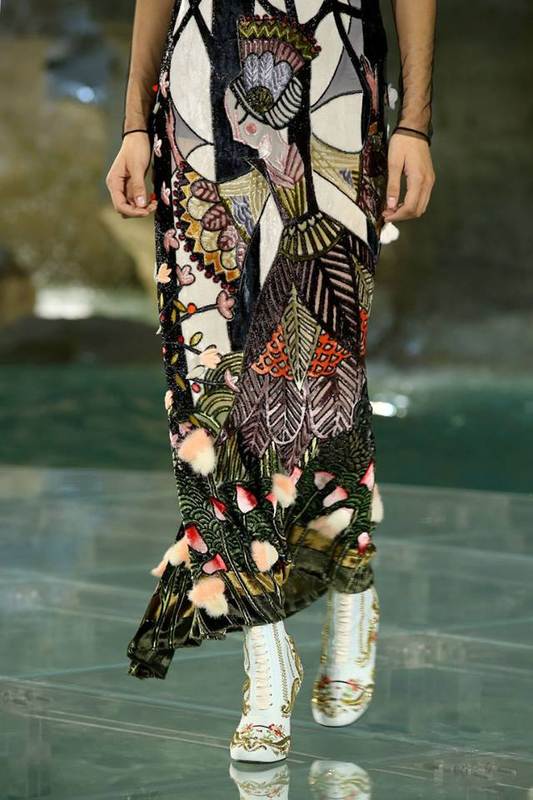 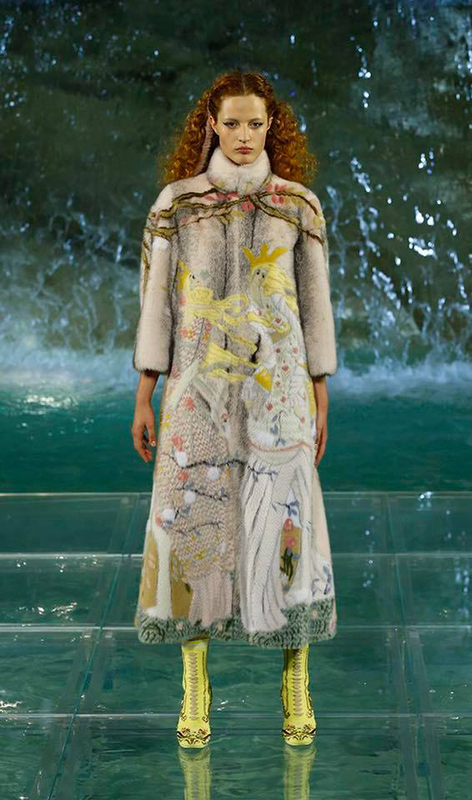 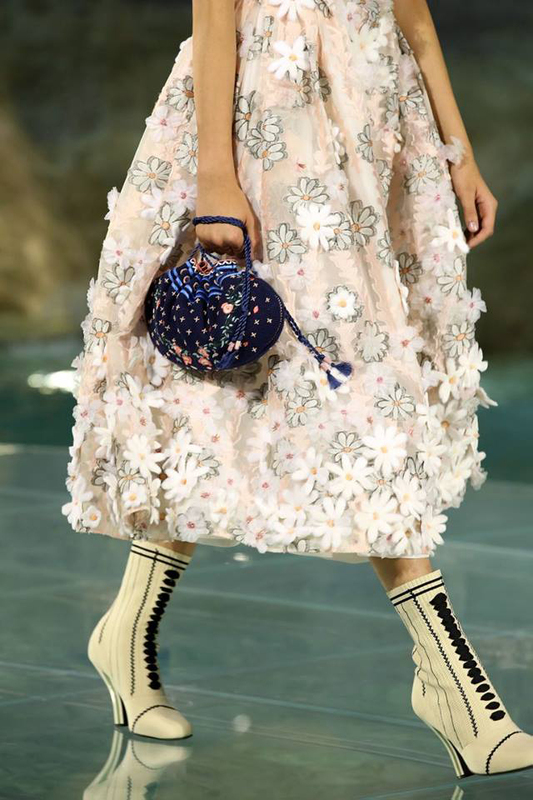 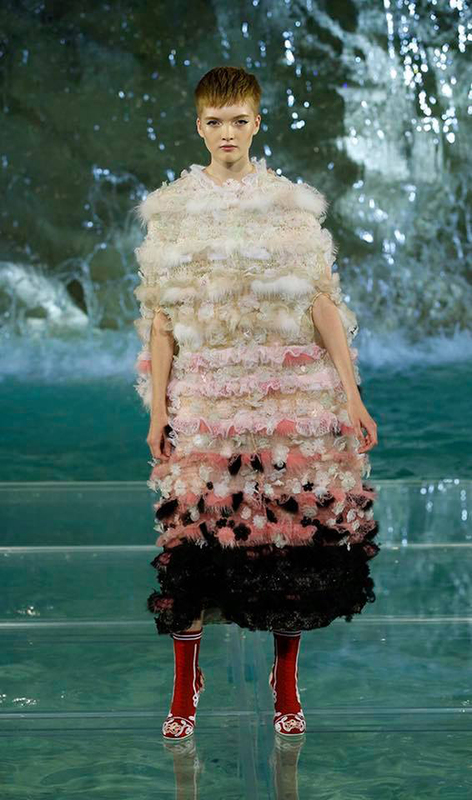 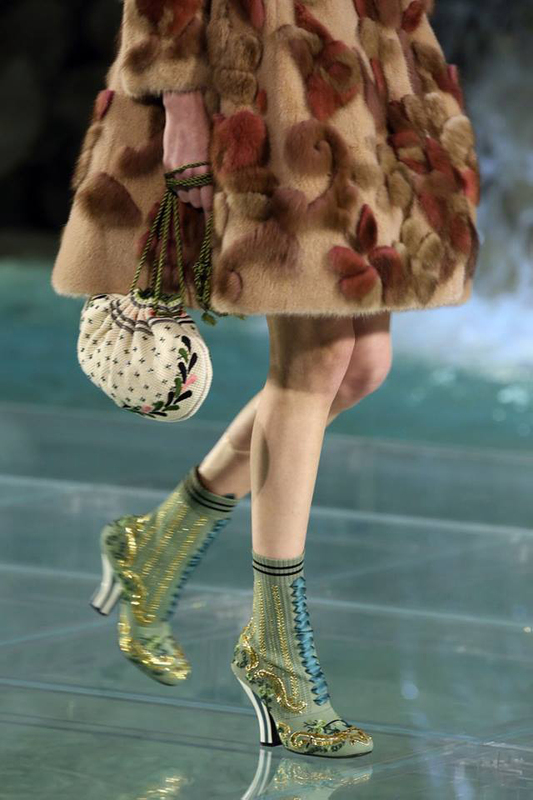 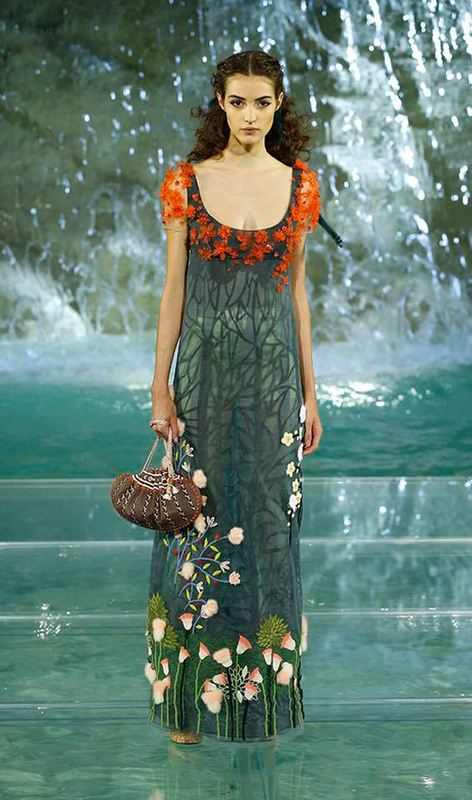 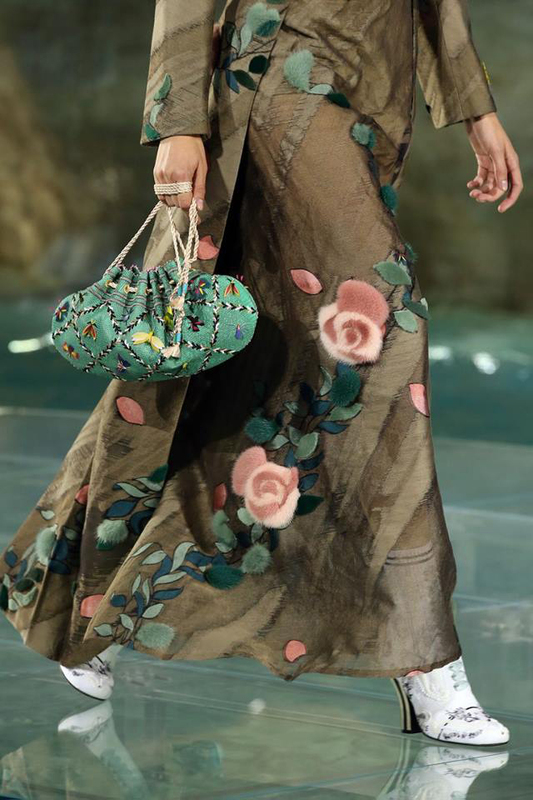 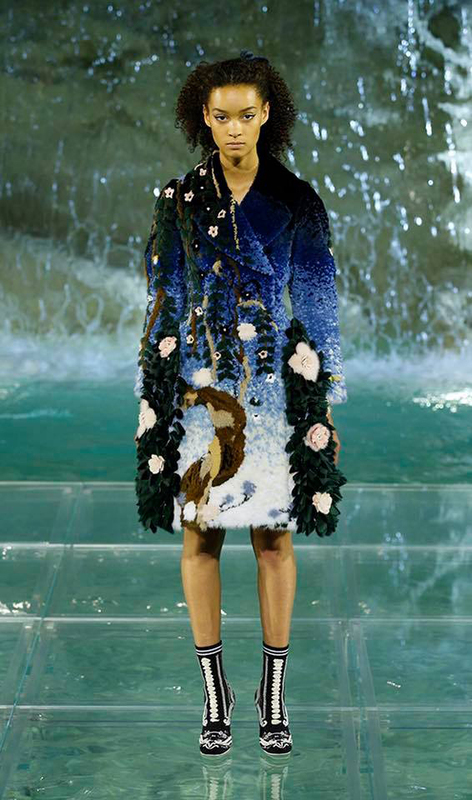 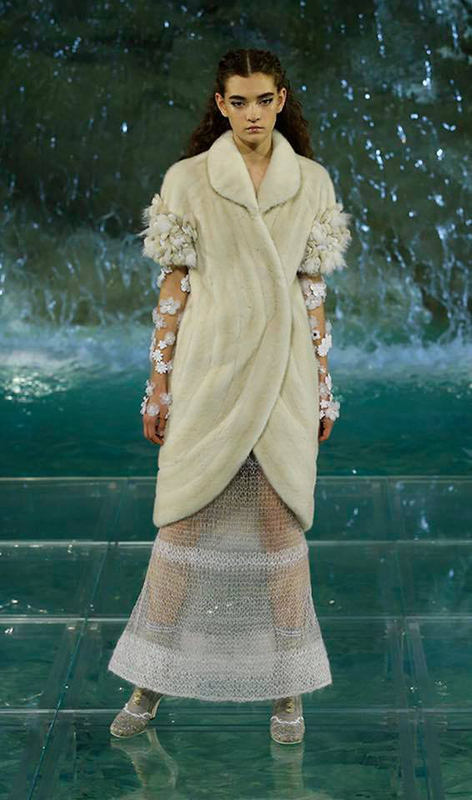 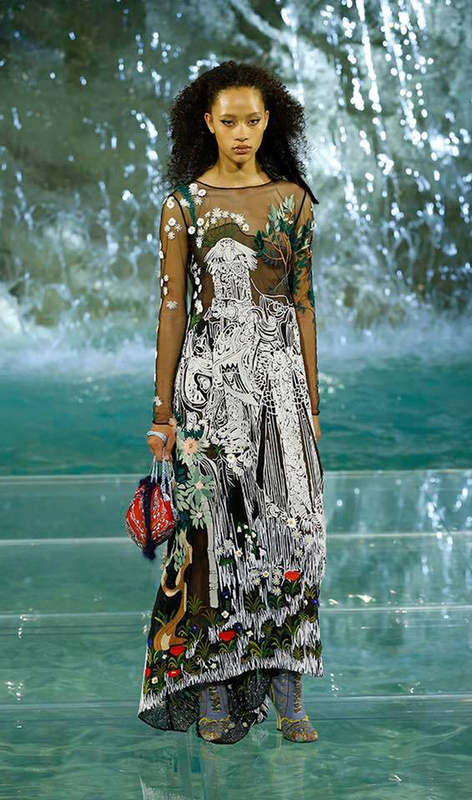 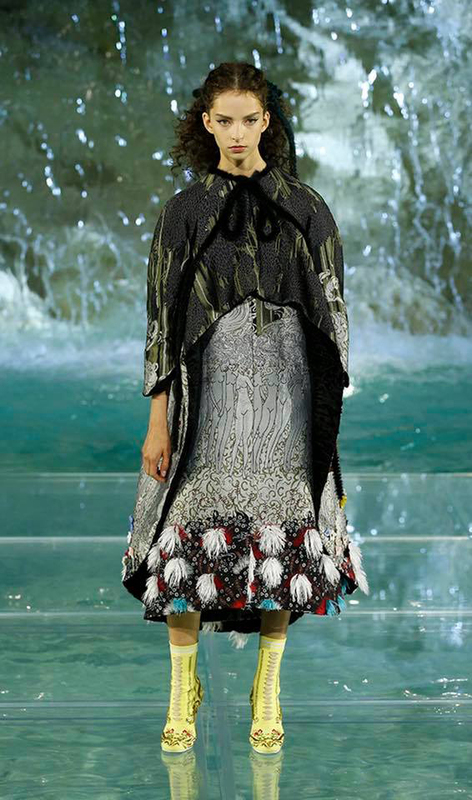 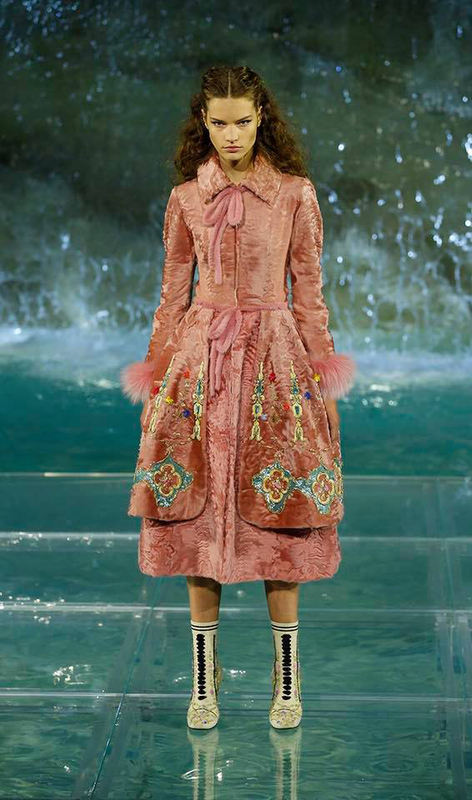 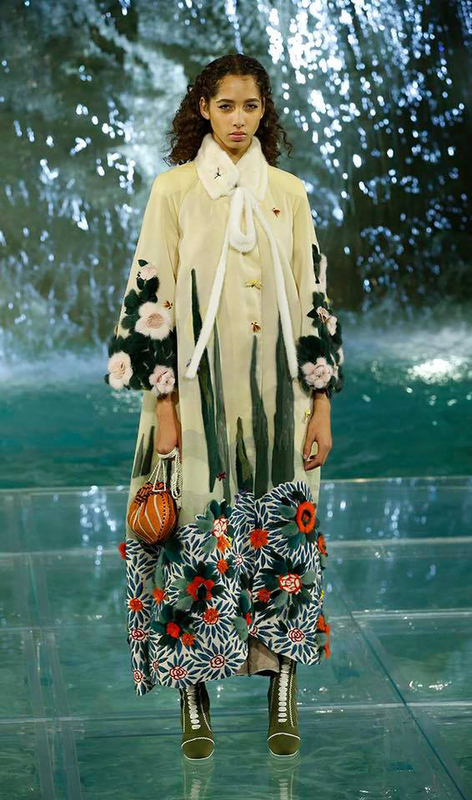 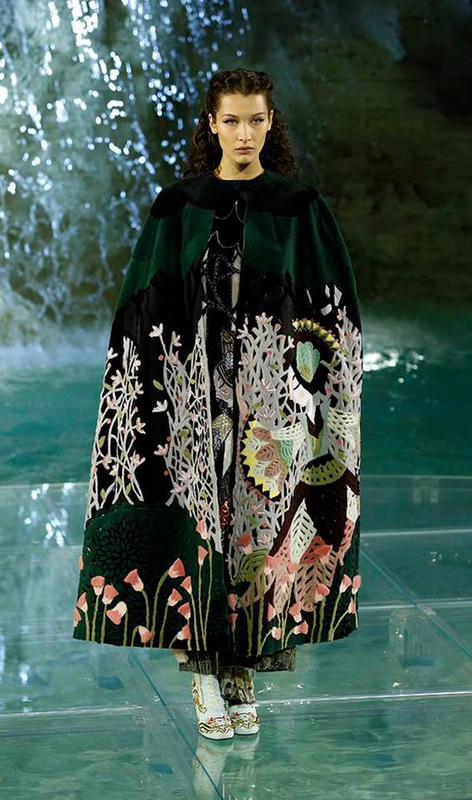 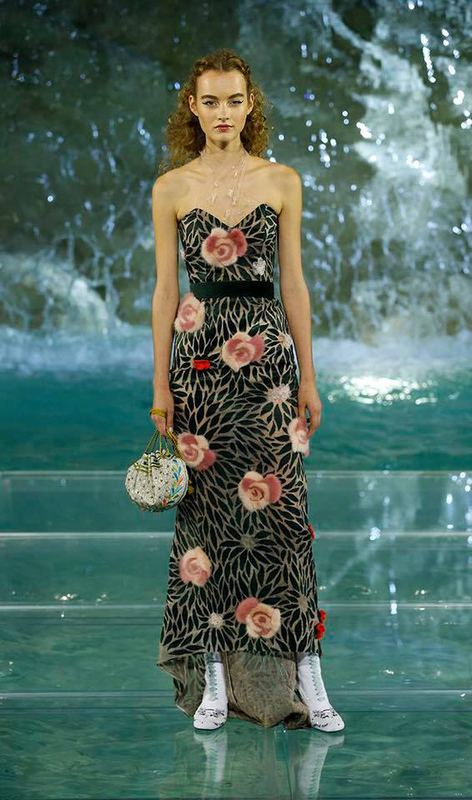 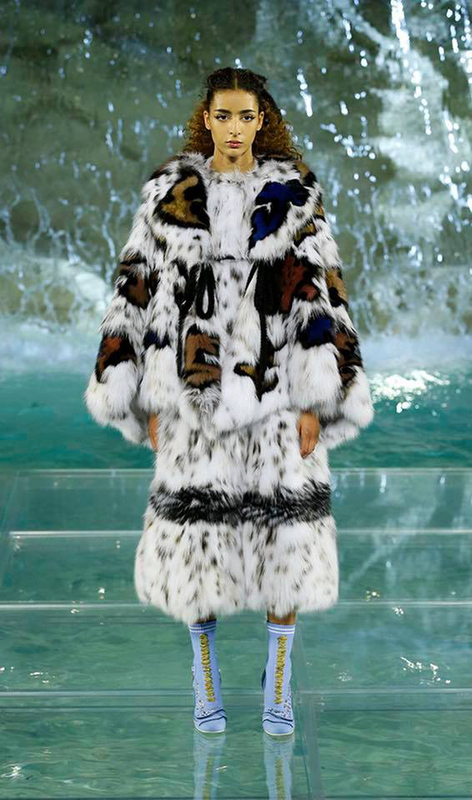 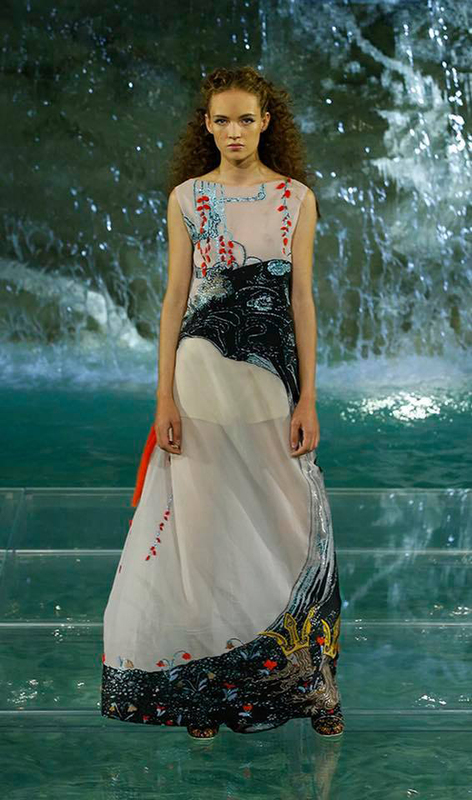 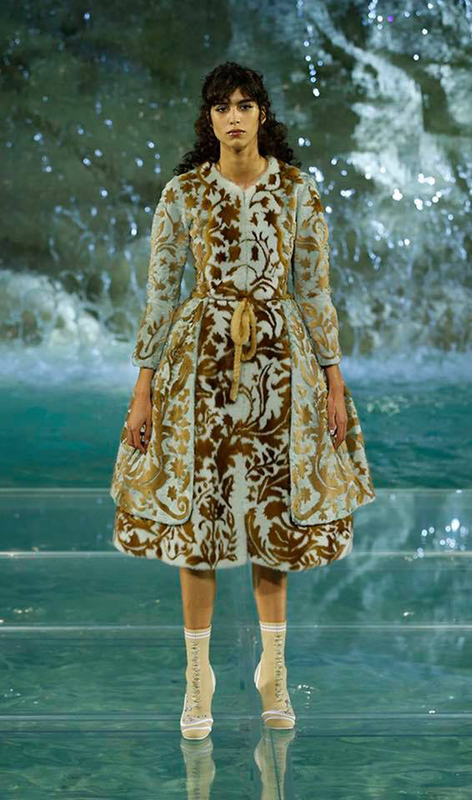 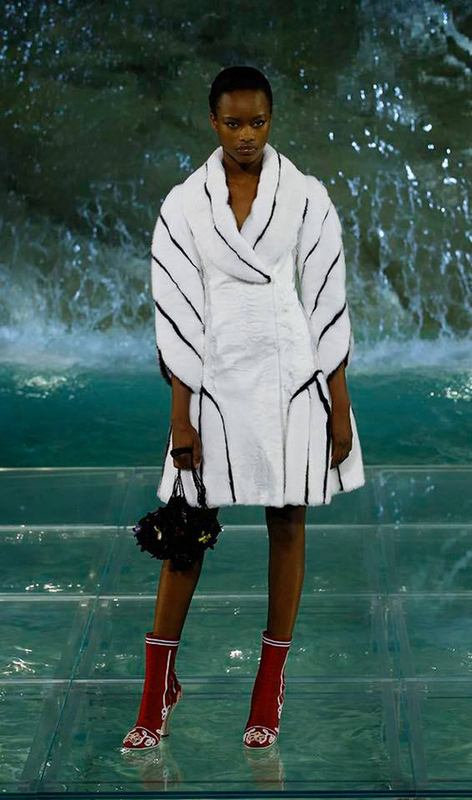 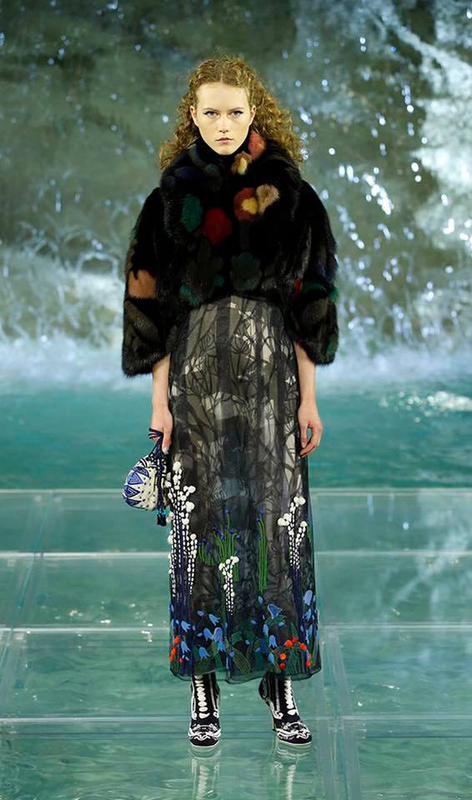 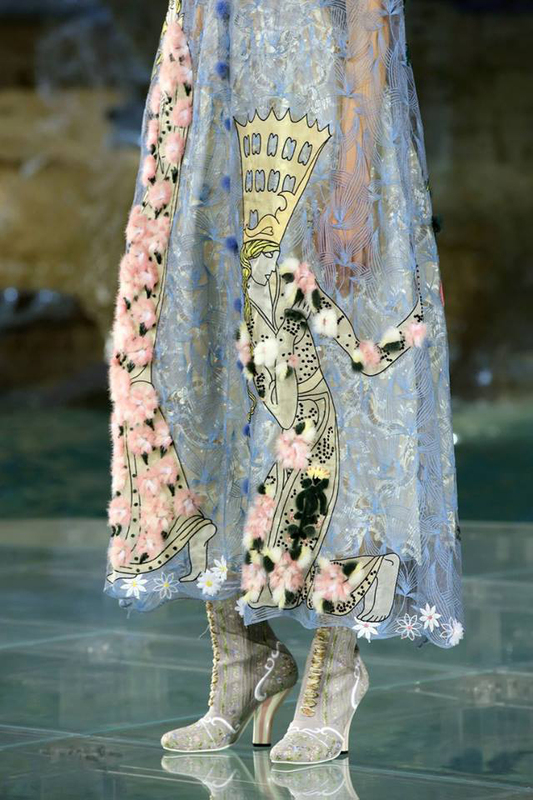 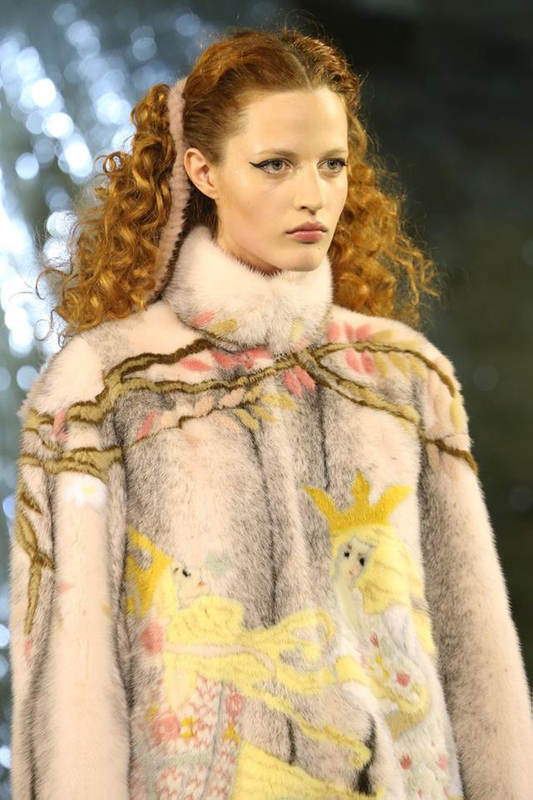 Fendi Hosted the First-Ever Fashion Show at the Trevi Fountain to Launch the New Legends & Fairy Tales Collection. 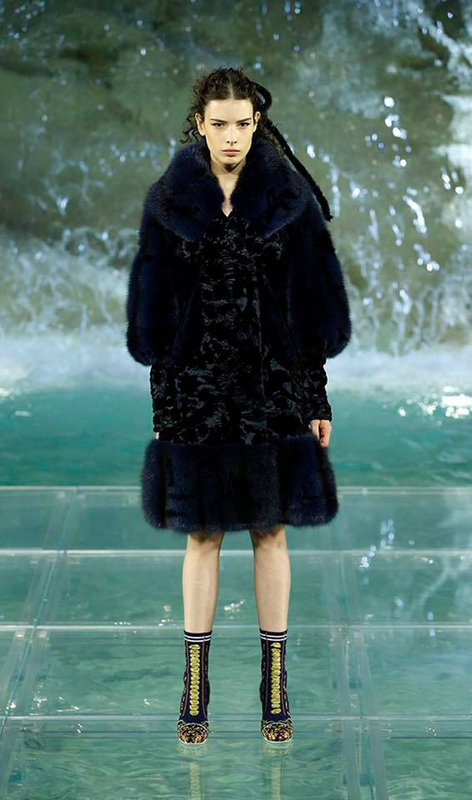 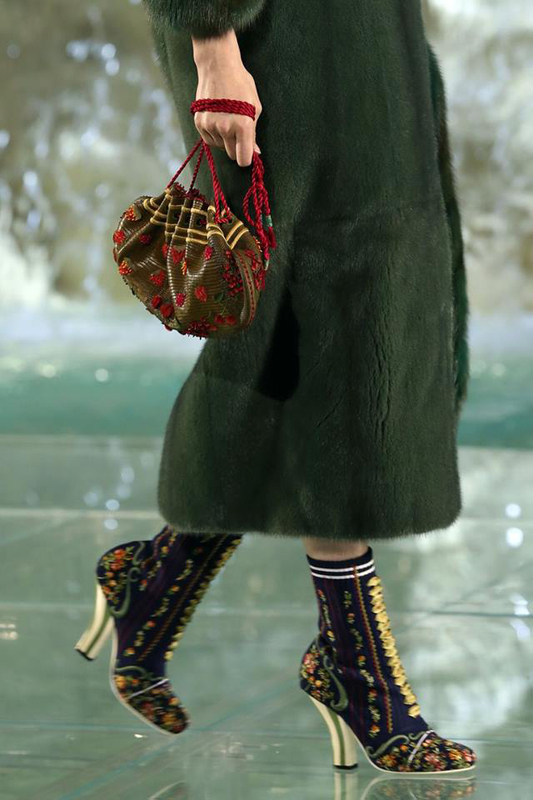 With its Autumn/Winter 2016/17 Haute Fourrure Collection, Fendi once again presented incredible luxurious furs, the ultimate expression of the Maison’s highest creativity and craftsmanship in fur since 1925. 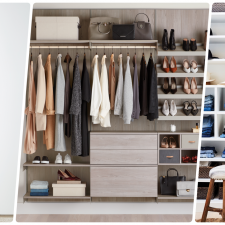 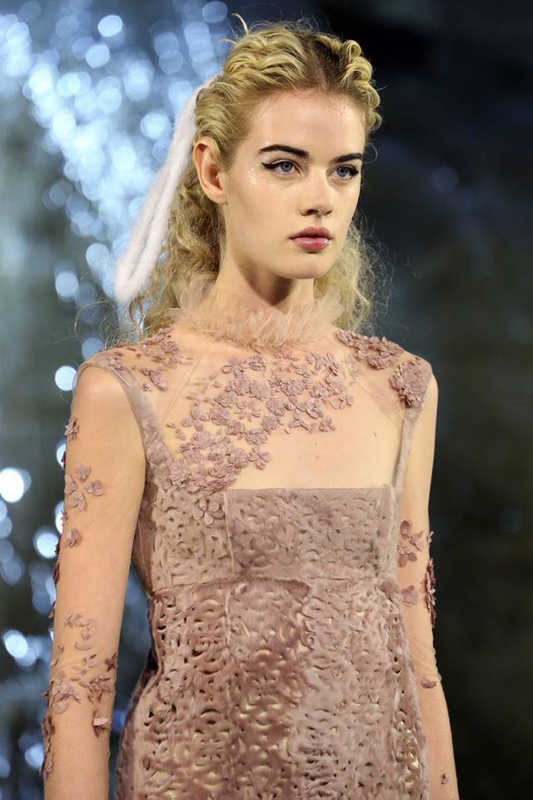 The Legends and Fairy Tales collection features romantic colors and ethereal materials such as organza, silk, and tulle. 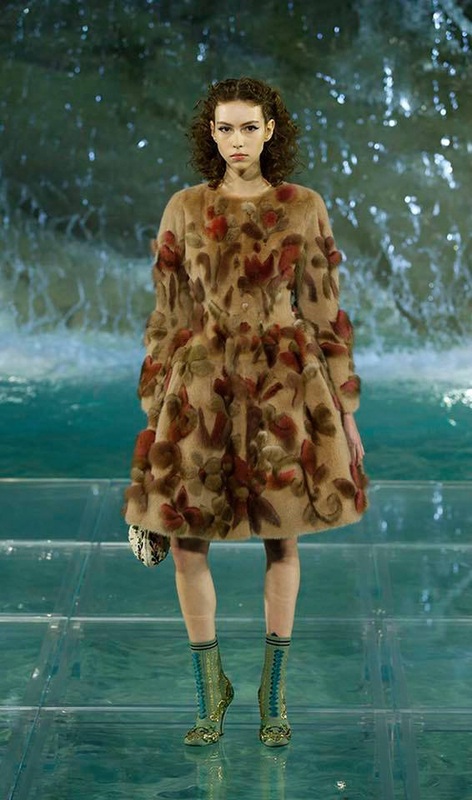 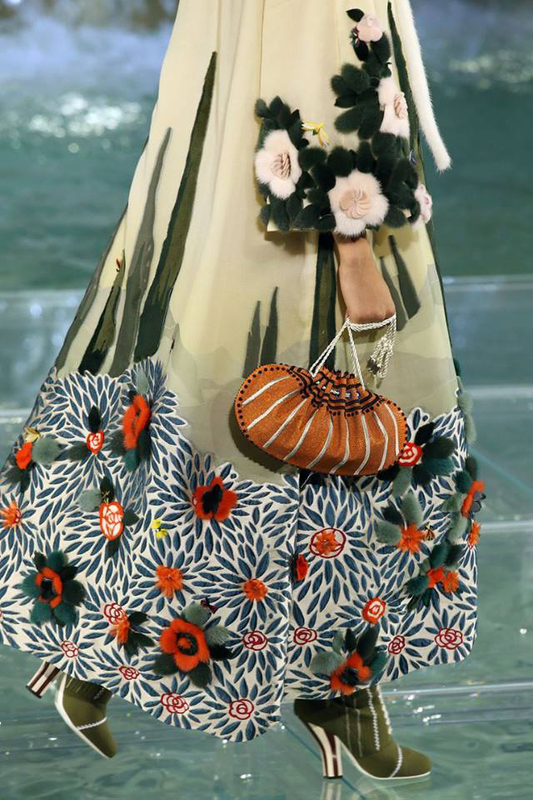 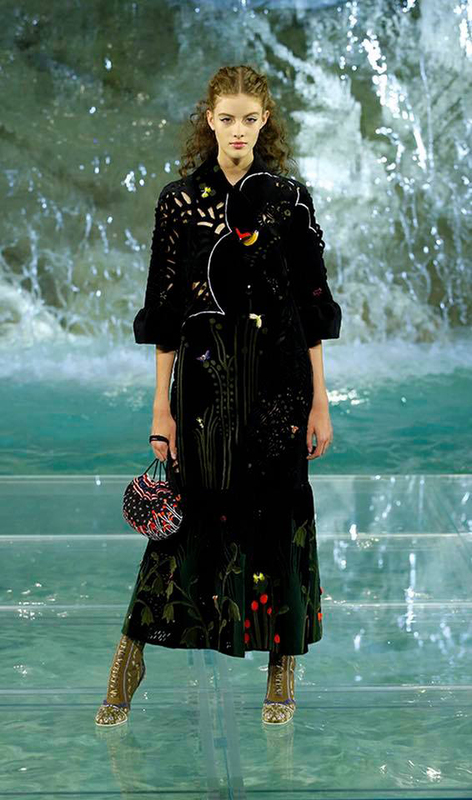 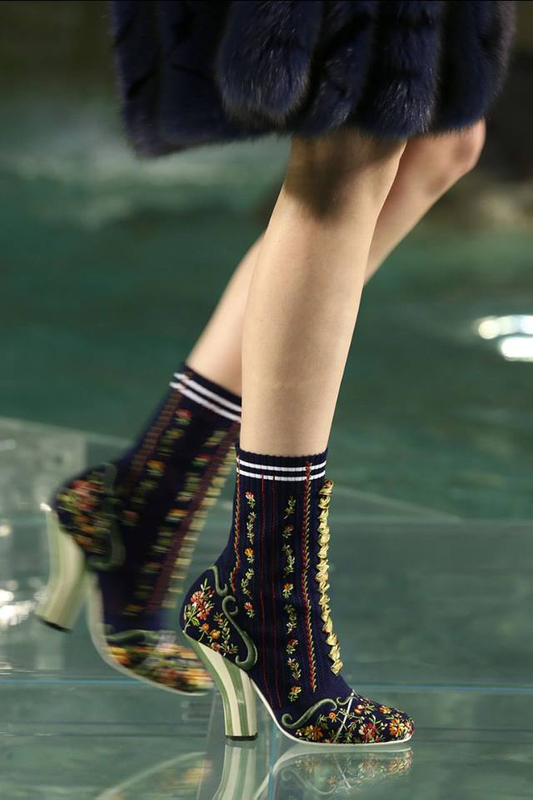 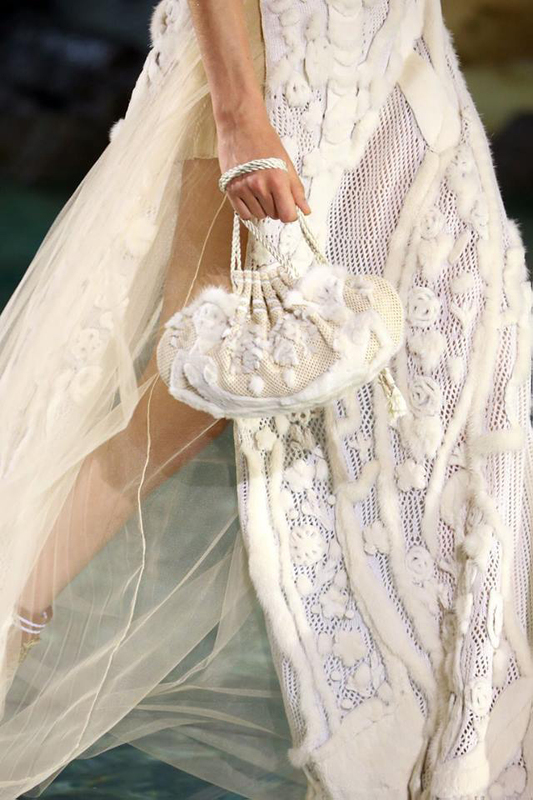 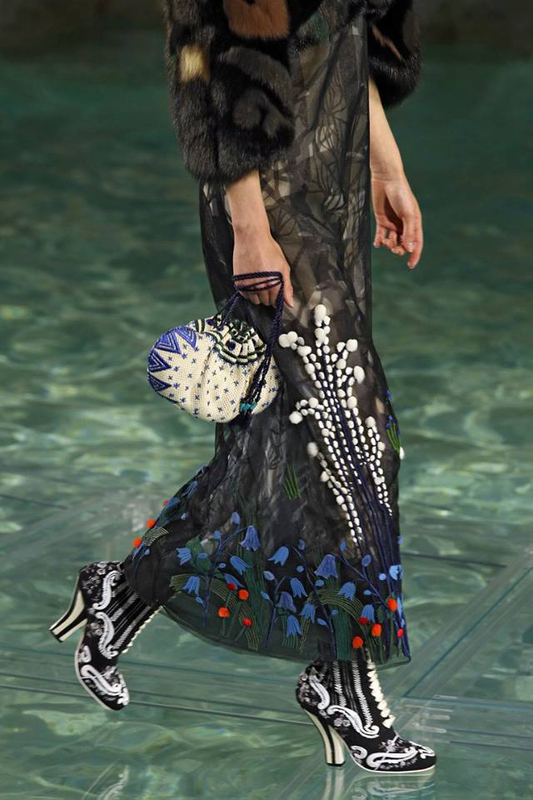 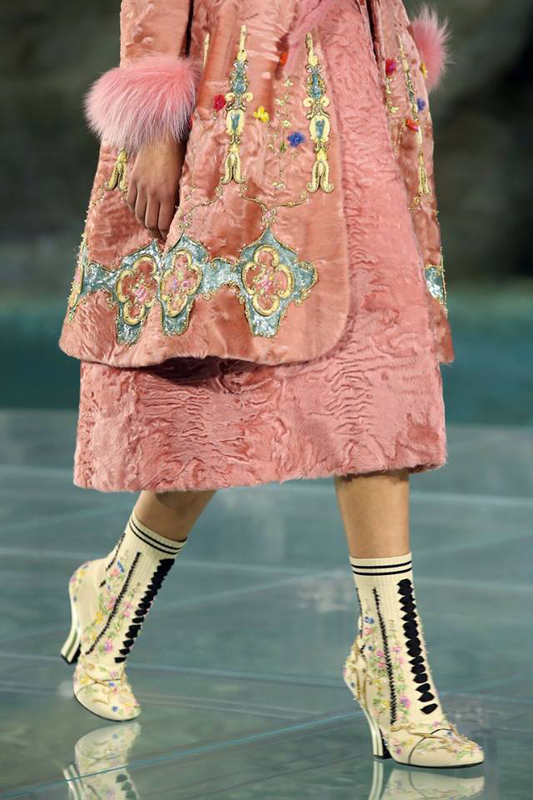 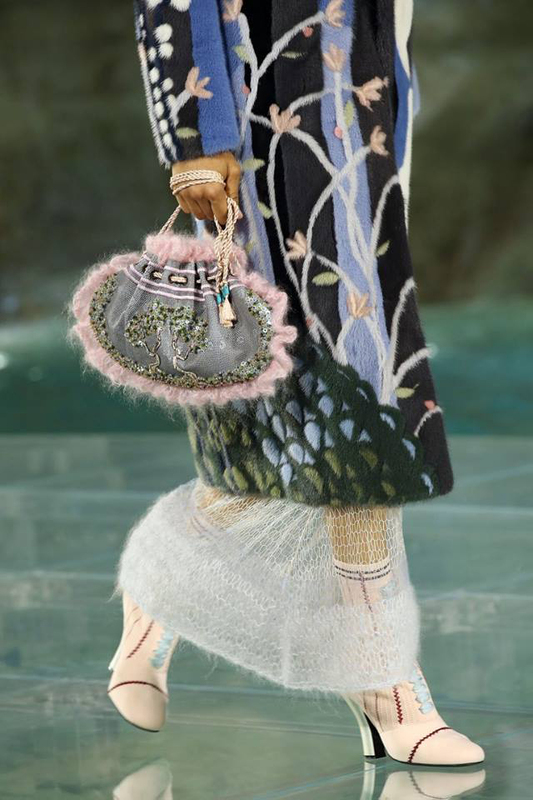 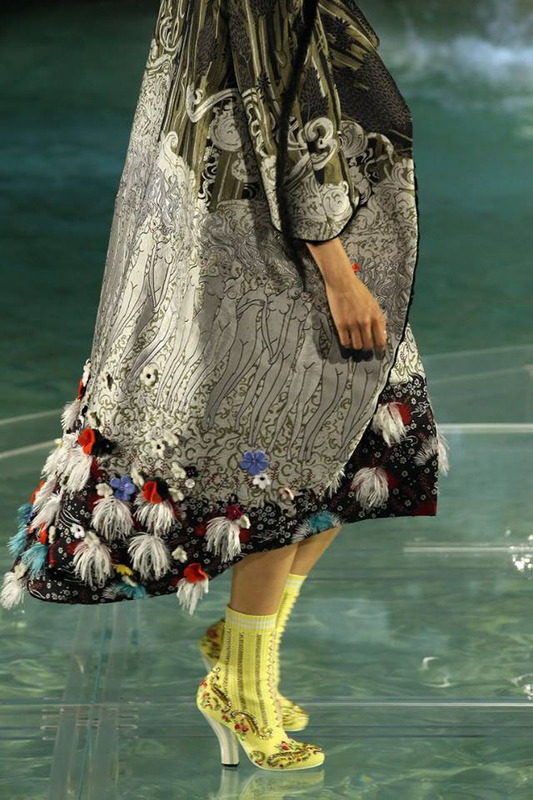 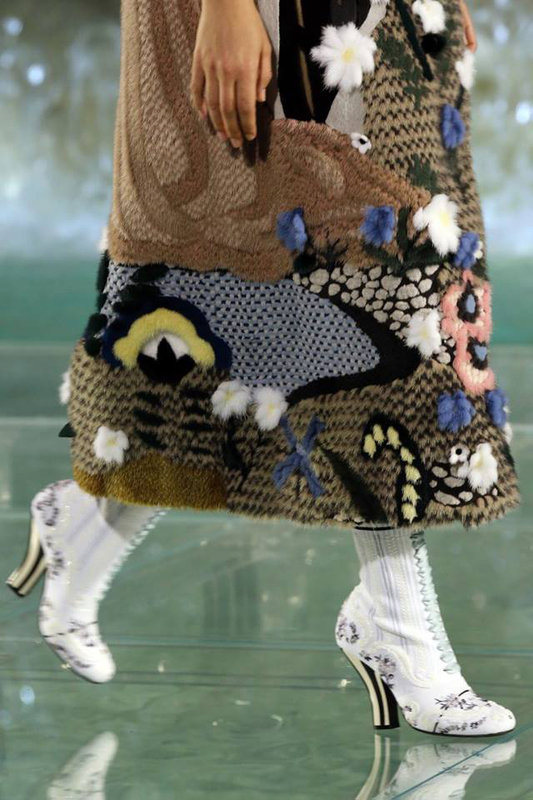 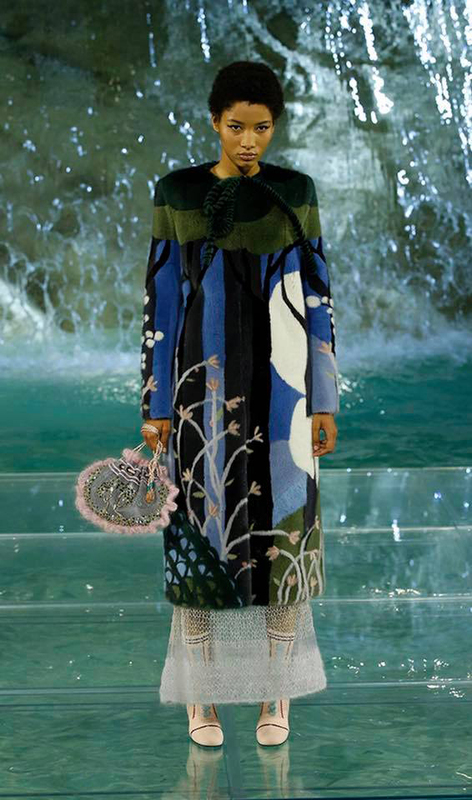 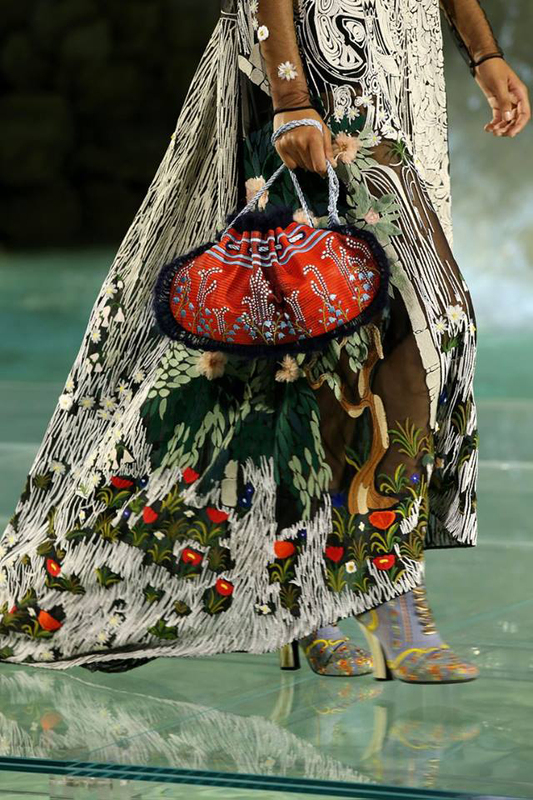 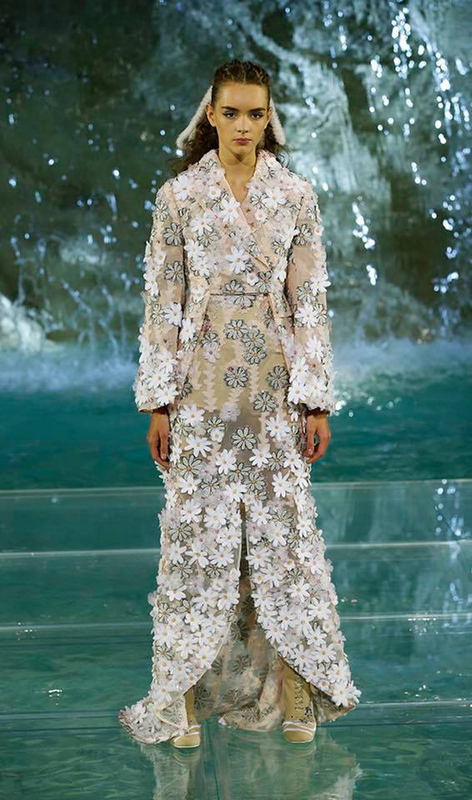 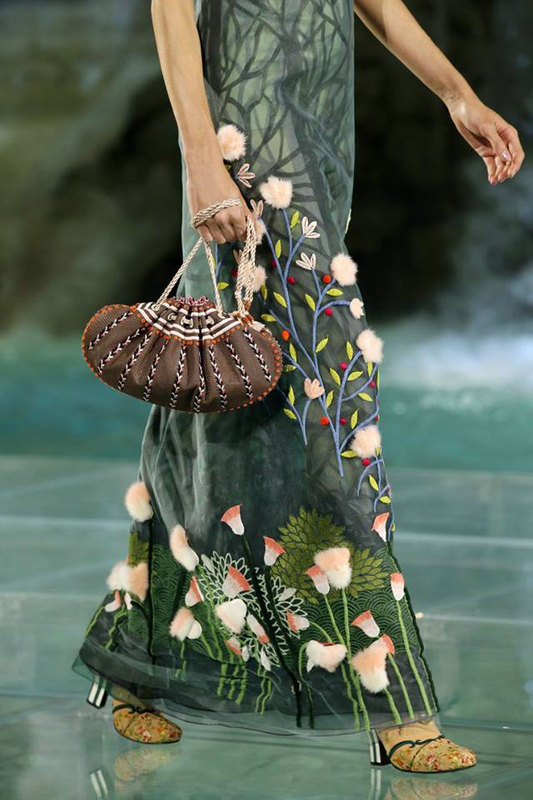 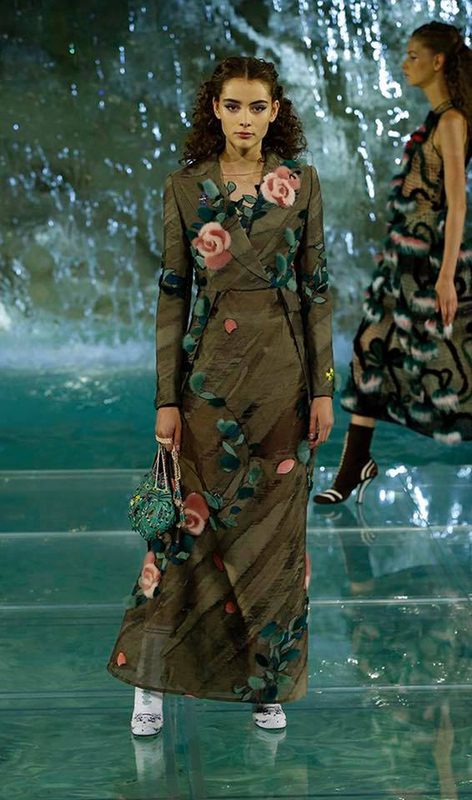 Fendi’s craftsmanship shines with printed and hand painted fabrics, embroidered lace and rich velvet jacquards. 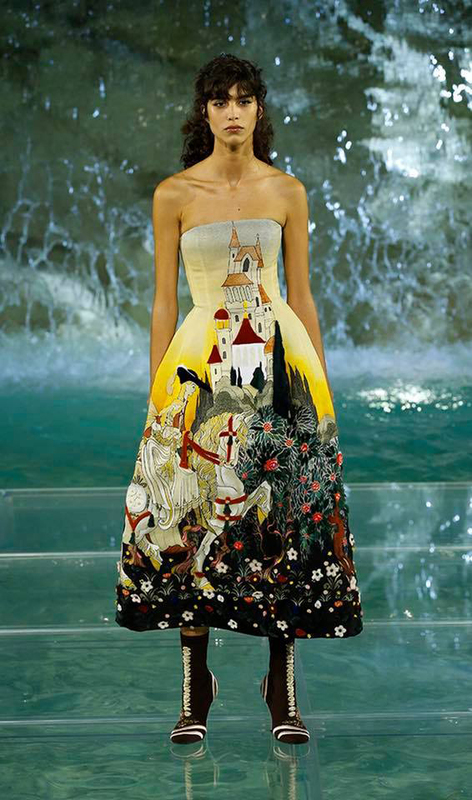 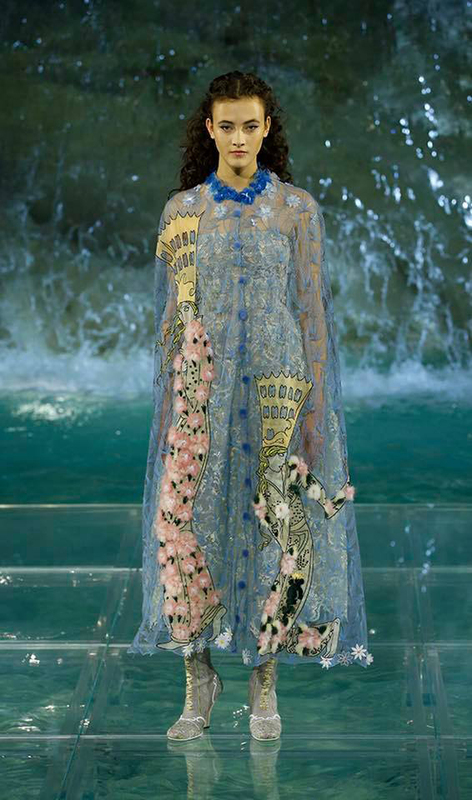 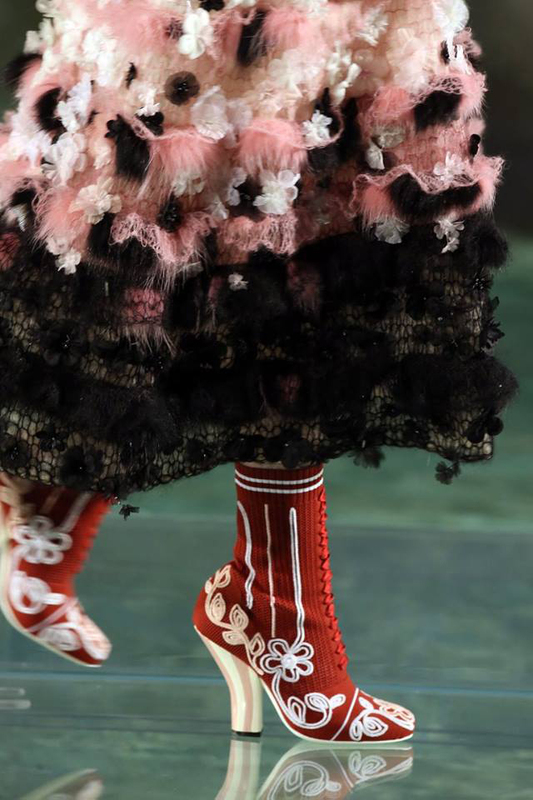 Once upon a time, princesses danced across enchanted waters in lavishly adorned gowns. 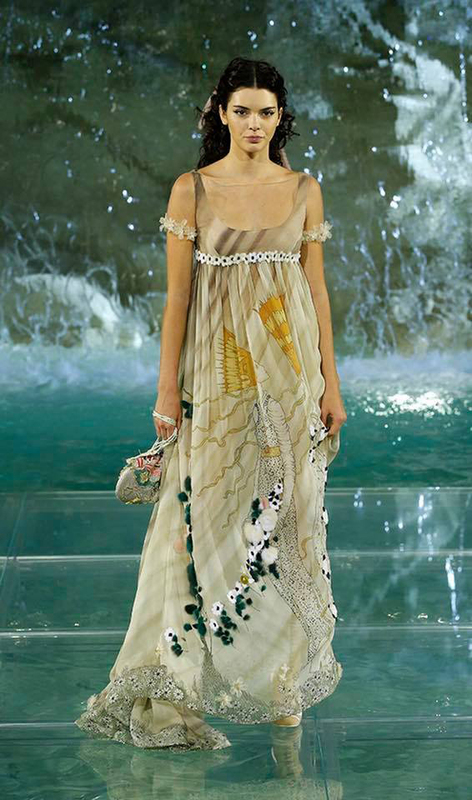 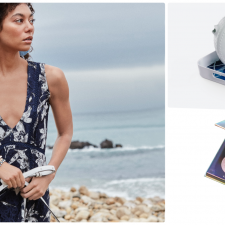 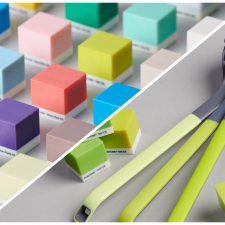 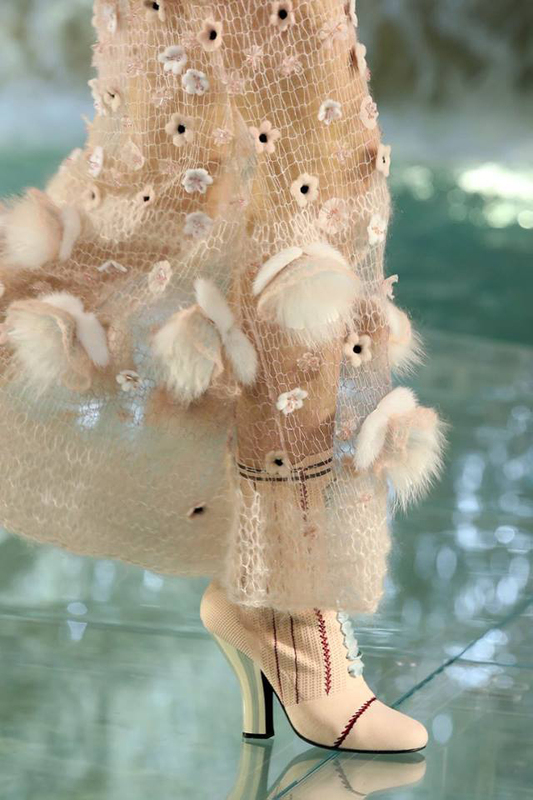 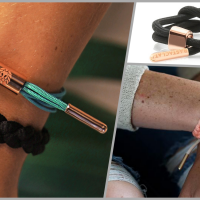 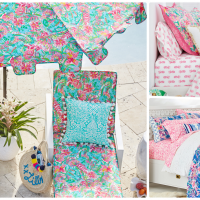 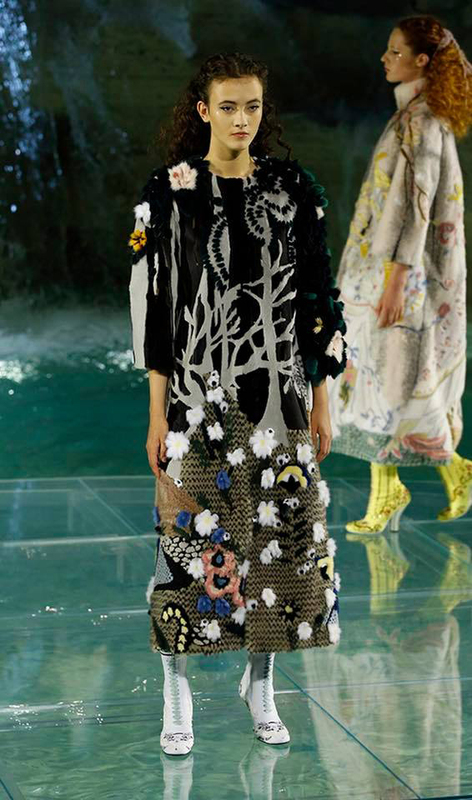 View this truly fantastical collection that could have only come to life in the Trevi Fountain. 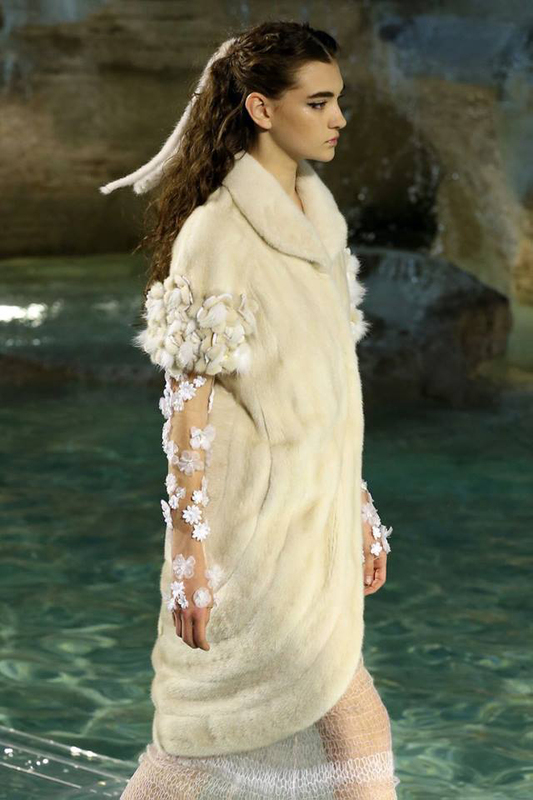 Watch the interview with the Fendi’s Creative Director Karl Lagerfeld and see moments from the countless hours of skilled workmanship behind the creation of the fantastical Legends and Fairy tales collection shown in Rome, at the Trevi Fountain. 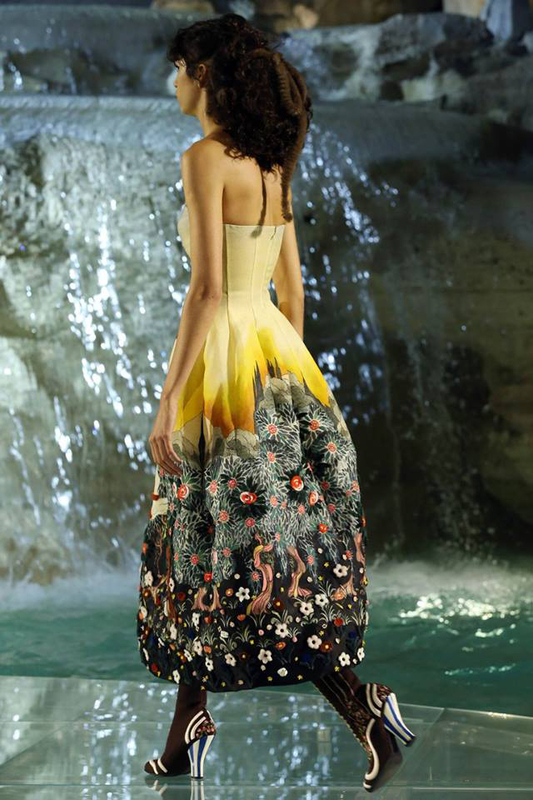 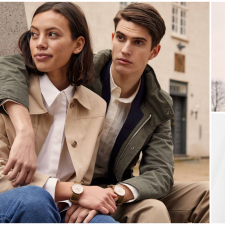 Go behind the scenes of the Legends and Fairy Tales collection that made its debut on July 7th at the Trevi Fountain. 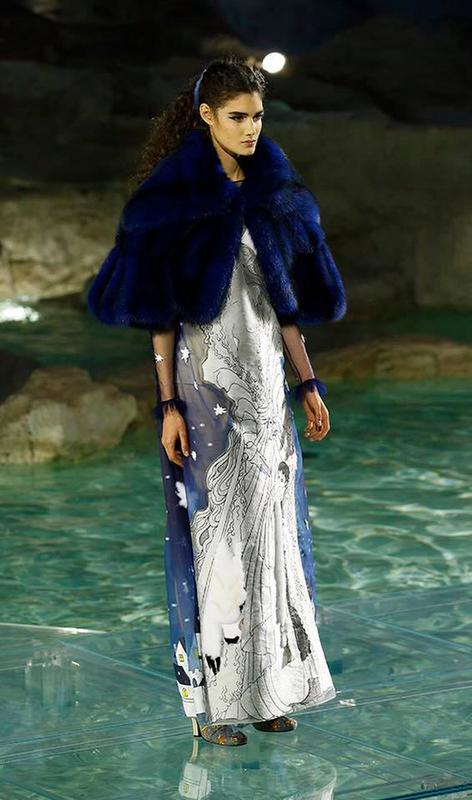 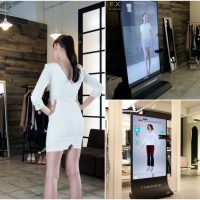 An epic location requires a 360 view! 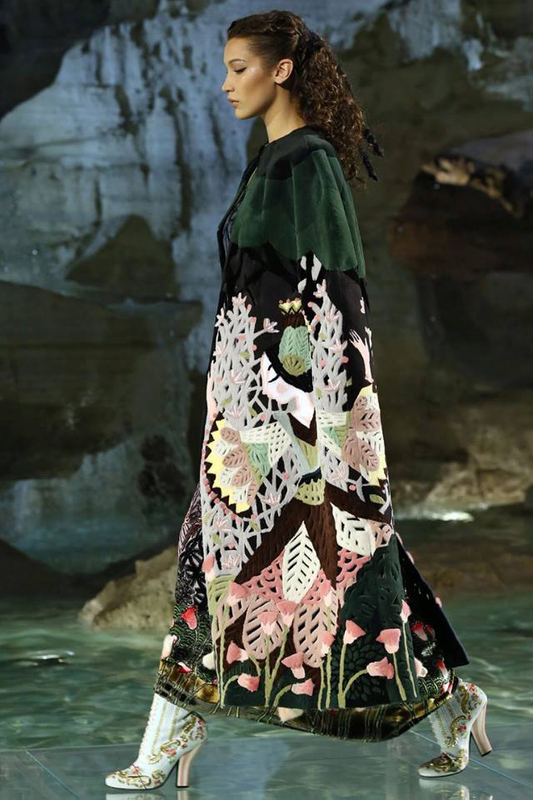 See the full experience of the Legends and Fairy Tales fashion show at the Trevi Fountain in Rome.